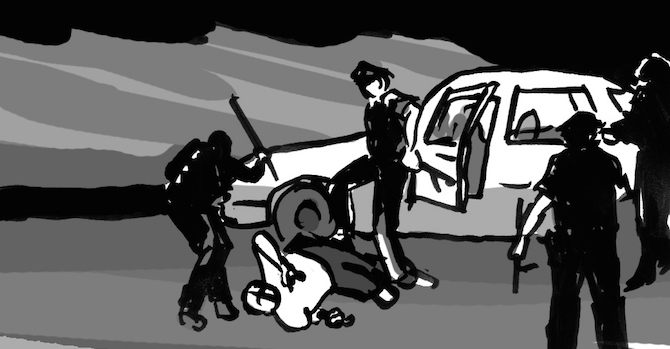 17 Jun How to Film the Police in the U.S.
A new tipsheet prepares you to act as an eyewitness to police violence. Good witnessing can de-escalate a situation, help someone confronted by police, and provide valuable documentation for advocacy and justice. 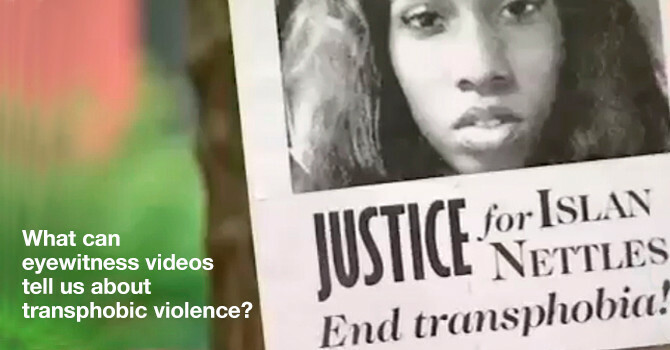 What do online videos, their views, and comments, tell us about the climate of hate and violence against transgender and gender nonconforming people? 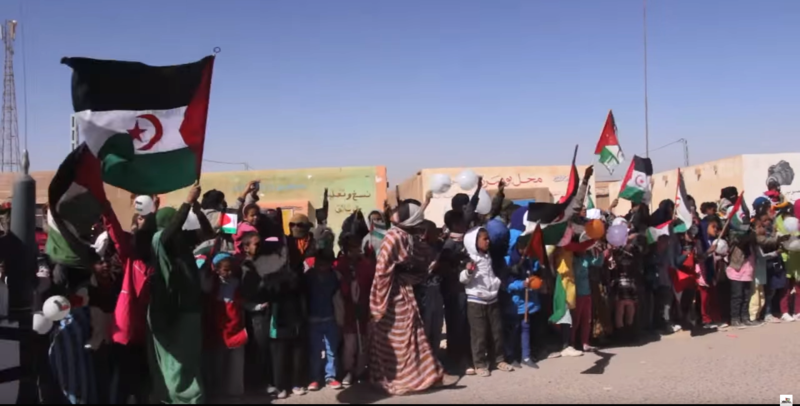 A dispatch from the Sahrawi refugee camps in Tindouf, Algeria, where media activists traveled to train on human rights documentation. 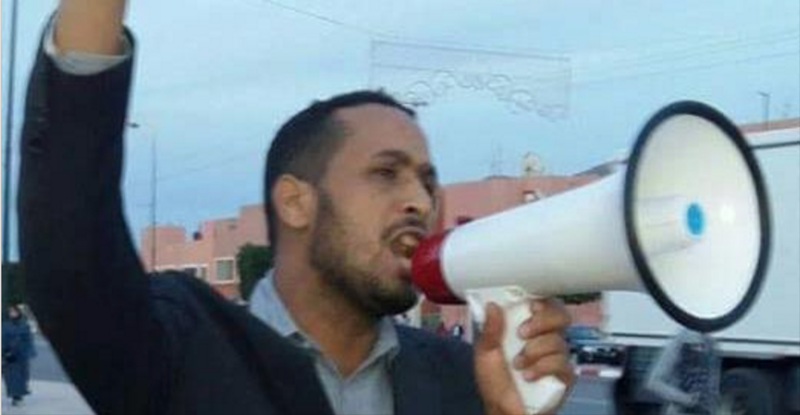 The death of a Sahrawi activist fuels protests in Western Sahara and southern Morocco, and renews attention to the treatment of Sahrawi political prisoners. A new project aims to bridge the gap between footage of abuse taken by at-risk activists and the international audiences who can use it. 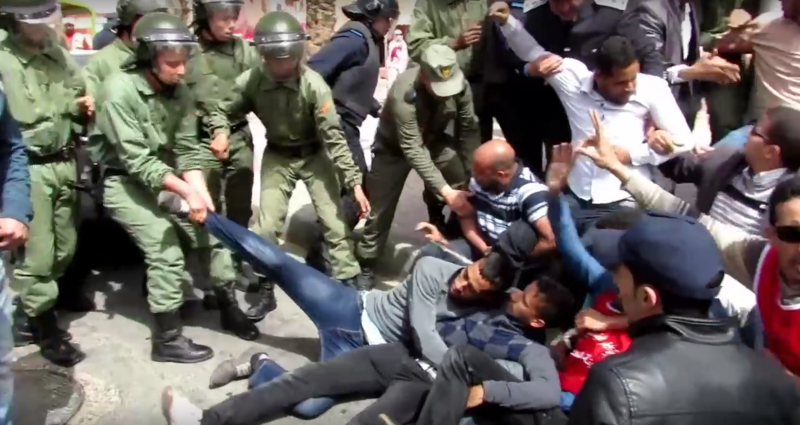 Online videos document protest tactics by Sahrawi activists and repression by Moroccan authorities. 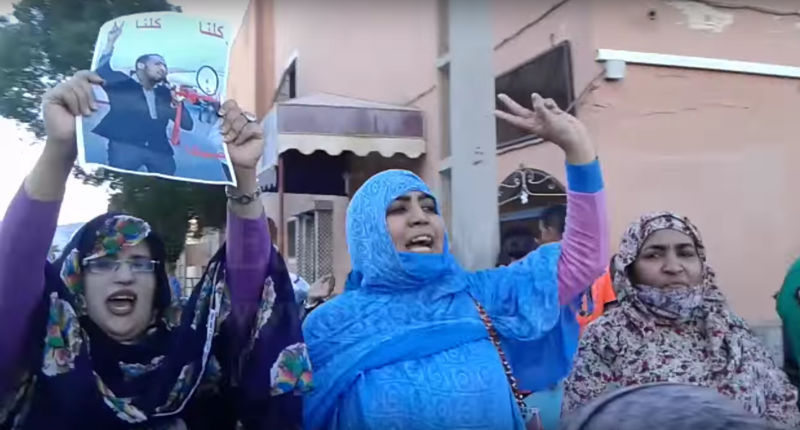 As UN diplomats relaunch talks between Western Sahara and Morocco, a new WITNESS Media Lab project will curate footage from the disputed territory. 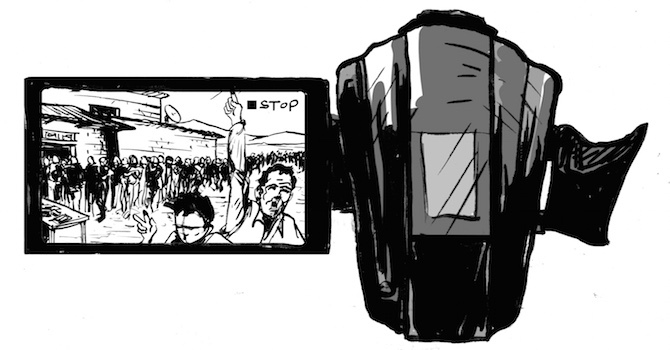 We wrap our blog series on the ethics of using eyewitness footage with a list of recommended resources from a diverse range of disciplines. When footage contains distressing and traumatic imagery, how can you share it with your audience effectively, responsibly, and ethically? One of the greatest risks of using eyewitness videos in reporting is not understanding the full story behind the footage. Is it authentic? Has it been manipulated or misinterpreted? 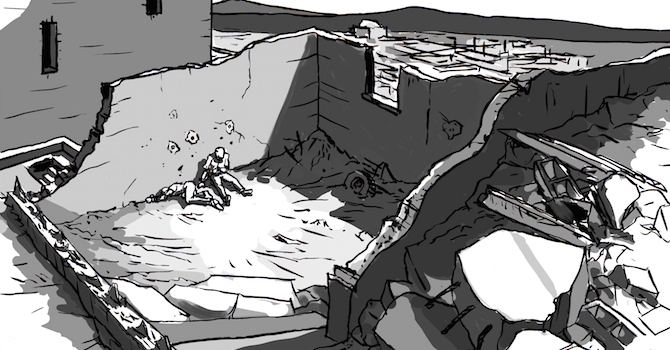 What happened before and after? In many cases, we lack complete information about the video’s content and context. 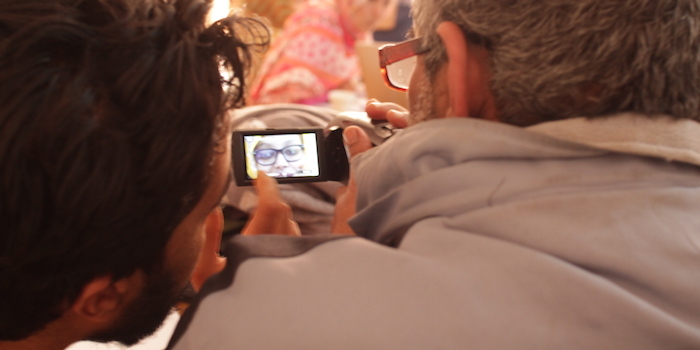 How can we balance competing needs to verify footage and expose potential abuse? Join us by subscribing to our newsletter.